Matkovich Rentals is a family owned and operated company offering unique character and a variety of beautifully decorated units in a friendly community. 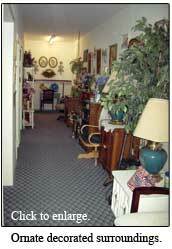 Hallways are enriched with elegant furnishings that can be used in decorating your unit. Units are of the utmost quality with custom built cabinets, high-effeciency windows, and plenty of natural lighting. 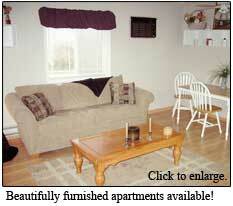 Units are accented with decorative ceramic tile, stain-free carpet, hardwood floors, new appliances, and ceiling fans. Take a look around and see Centerville and see why you should just go there.